Last year, we explained how to automate your 4th of July barbeque, including how to use Laserfiche Forms to coordinate your potluck. This year, we decided to follow up with some delicious Laserfiche-inspired recipes you can share! Laserfiche Audit Trail is a reporting tool that protects information from unauthorized access and release by monitoring and recording events that occur in the Laserfiche repository. A sweet and savory snack, Audit Trail Mix protects you from hunger while the BBQ is still warming up. Simply combine your favorite nuts and seeds with some dried fruit, Cheerios and orange M&Ms and you’ve got a snack that’s one for the record(ing) books! 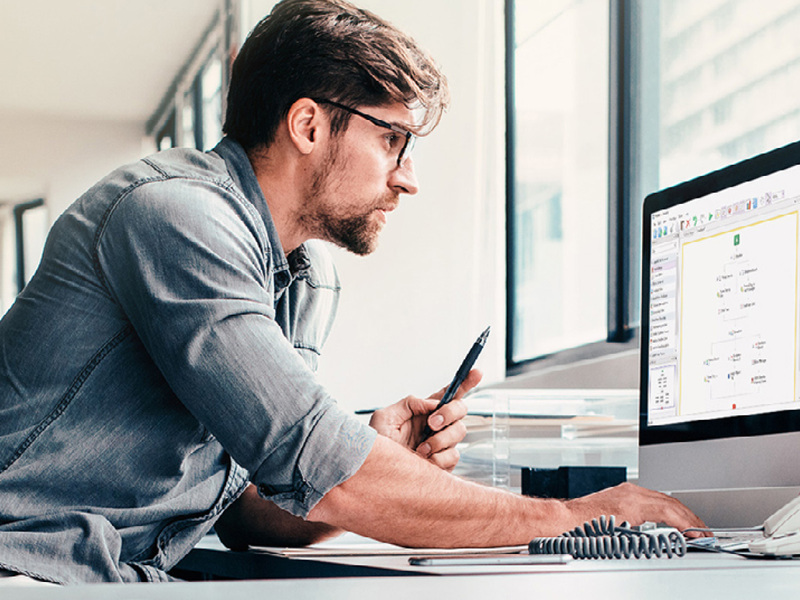 Laserfiche Quick Fields is a high-volume capture tool that eliminates manual data entry with automated data capture and classification. Quick Fields of Greens is a high-volume salad that eliminates hunger with a nutrient-packed punch. Get a giant bowl and combine 10 cups of arugula with sliced peaches, cheddar cheese cubes and vinaigrette for a quick and healthy pick-me-up! Laserfiche WebLink is a public portal that provides read-only access to specified documents in your Laserfiche repository. Sausage WebLinks are delectable, meat-only treats you can share with third parties. Swiss Paleo’s Homemade Italian & Chorizo Sausage recipe can easily be tailored to any audience. Laserfiche Workflow is a business process management tool that allows organizations to save time and increase productivity by automatically routing and updating documents. Workfloat is a drinkable dessert that allows party guests to save time and increase their energy by ingesting a full day’s worth of calories through a straw. Simply fill a fountain glass ¾ full with root beer, add a scoop of vanilla ice cream and voila! You’ve got a sugar-filled treat that will automatically perk up even the most sluggish picnickers! 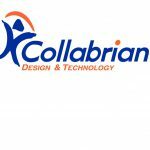 Laserfiche Connector is a wizard-driven tool that provides a way to integrate other applications with Laserfiche without programming. Laserfiche Connectar is a sweet drink that provides a way for party guests to break the ice and more easily integrate with the group. Simply combine 1.5 ounces of lemon-lime soda with 2 ounces of peach nectar and 3 ounces of orange juice in a highball glass, add ice and enjoy! For 19 step-by-step “recipes” for using Laserfiche to automate document-driven business processes (e.g., accounts payable, case management, records management and more), download a complimentary copy of Quicker Better Safer. 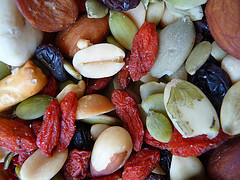 Sue’s favorite trail mix by Cary Bass-Deschenes via Flickr. 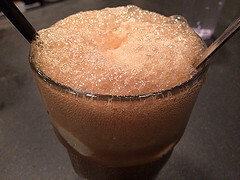 CC 2.0.
root beer float by anokarina via Flickr. CC 2.0.